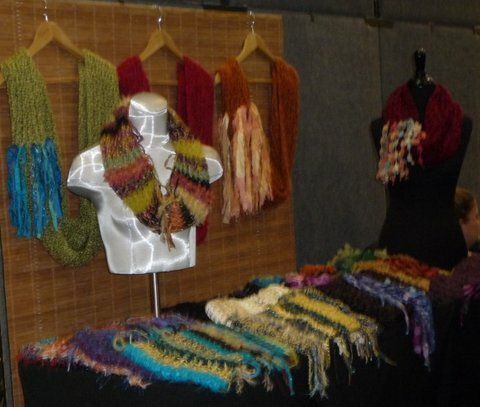 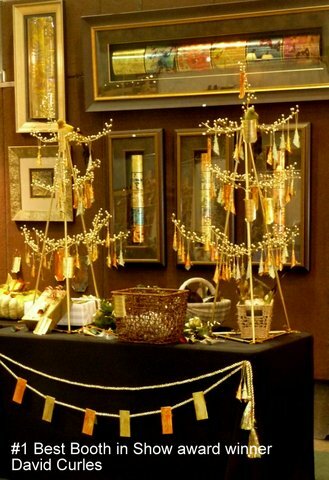 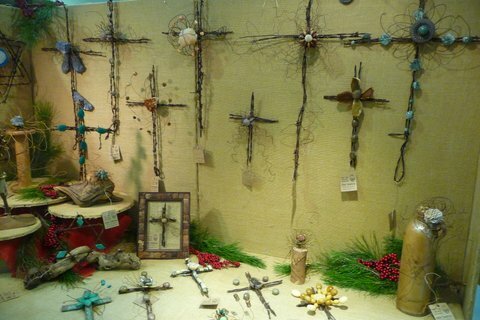 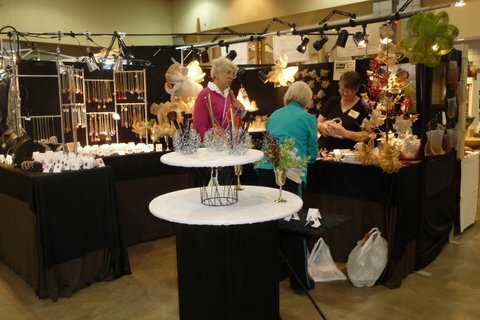 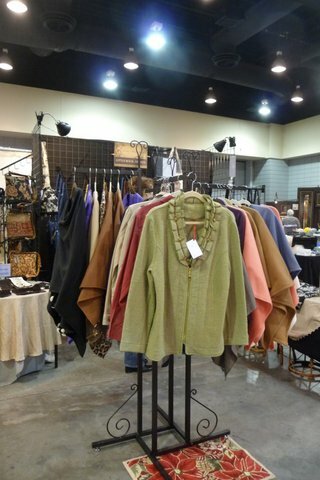 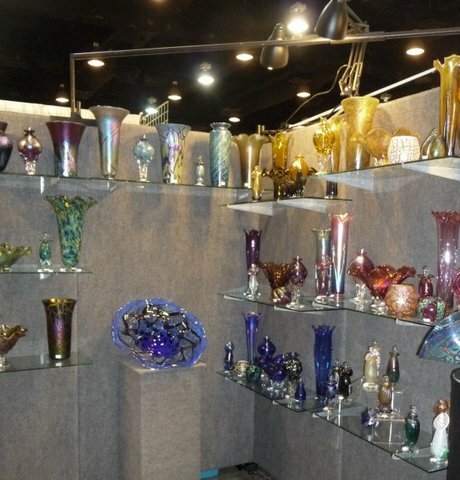 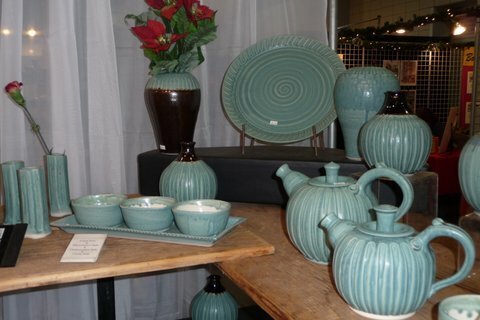 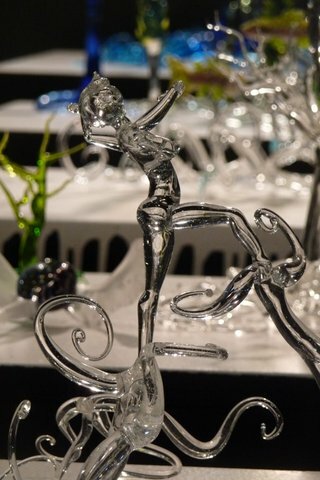 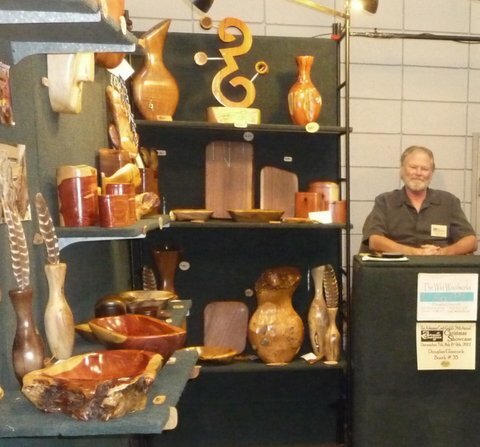 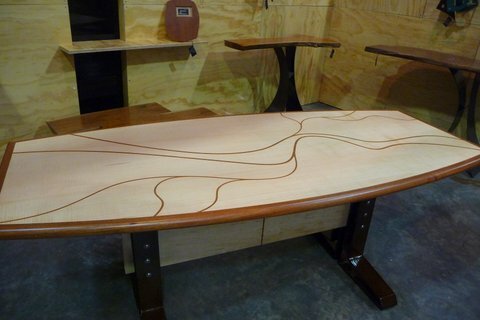 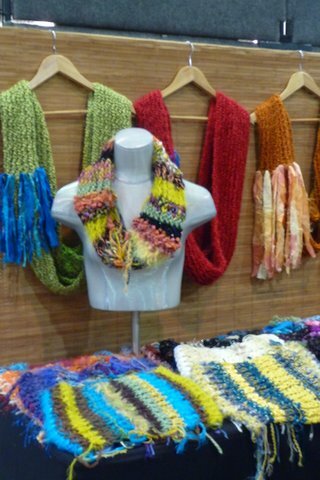 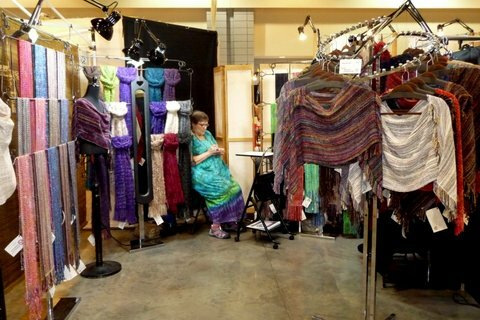 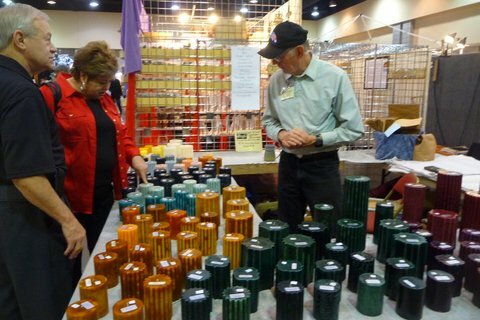 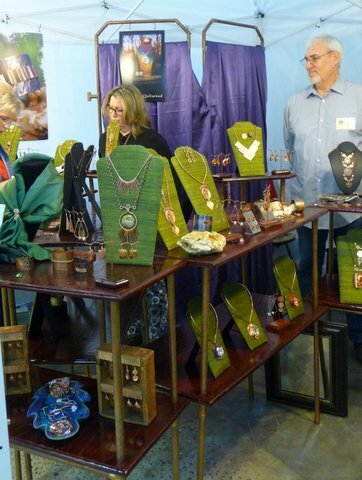 The Arkansas Craft Guild’s 41st Annual Christmas Showcase will be held at the Arkansas State Fairgrounds, 2600 Howard Street, Little Rock on December 6 through 8, 2019. 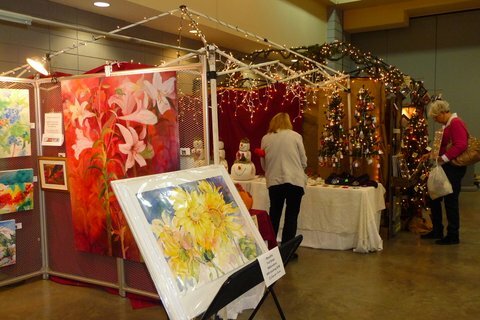 This holiday shopping extravaganza features quality art and fine crafts, both traditional and contemporary, by members of the Arkansas Craft Guild and their guests. 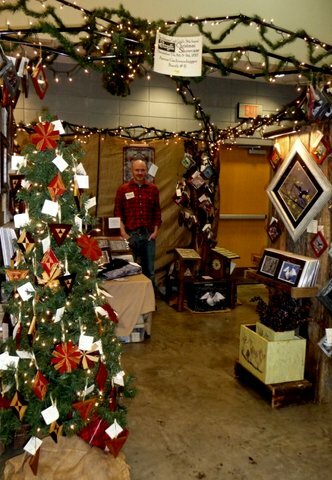 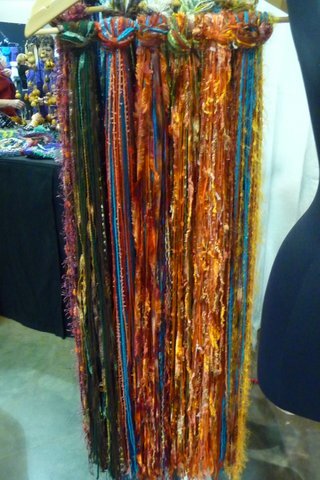 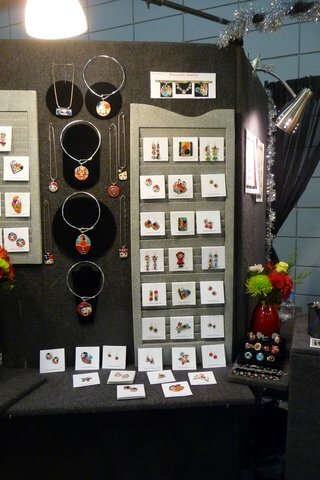 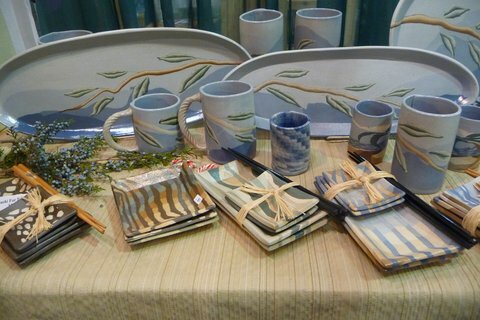 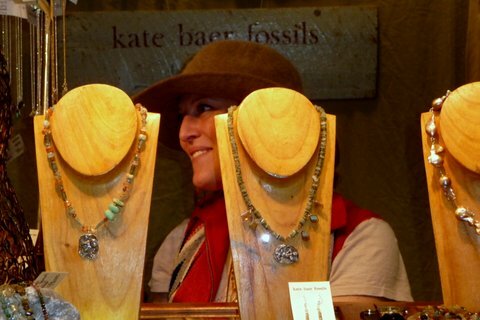 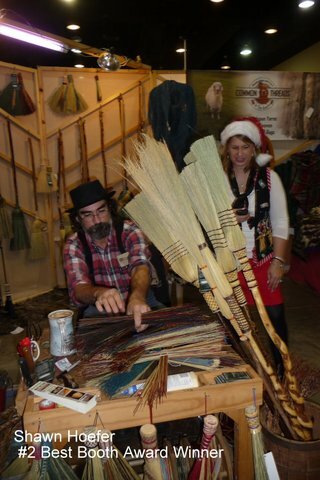 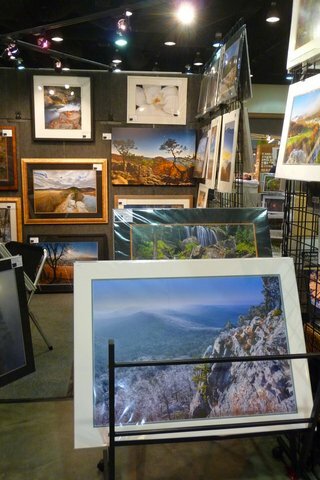 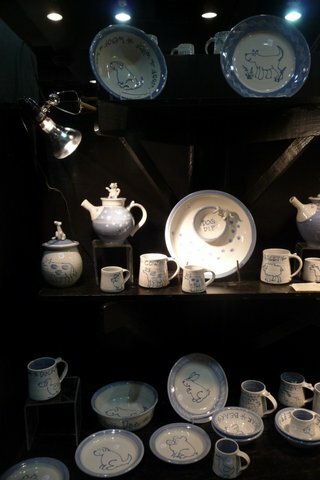 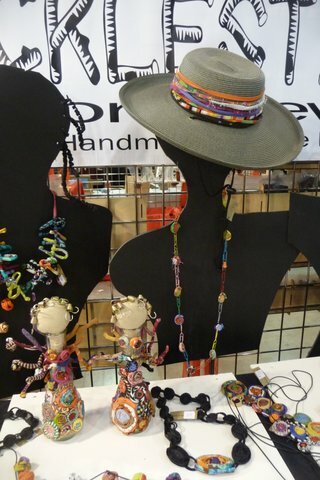 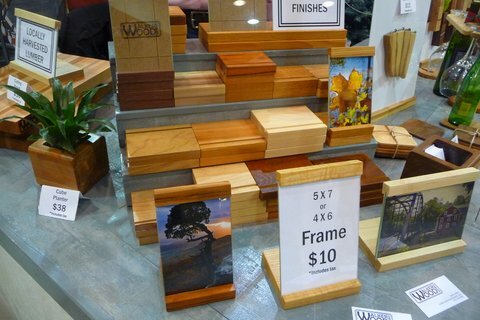 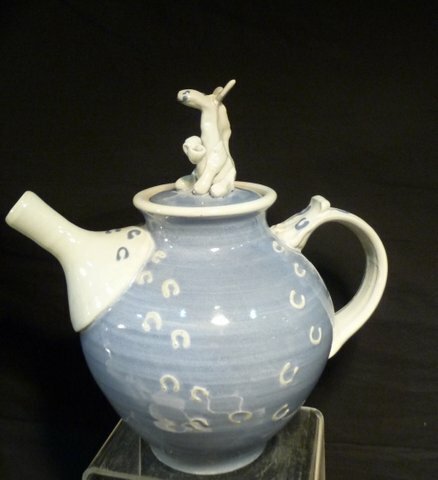 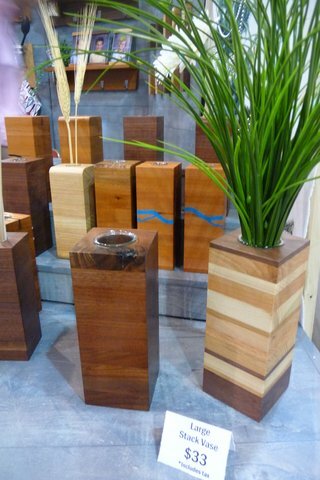 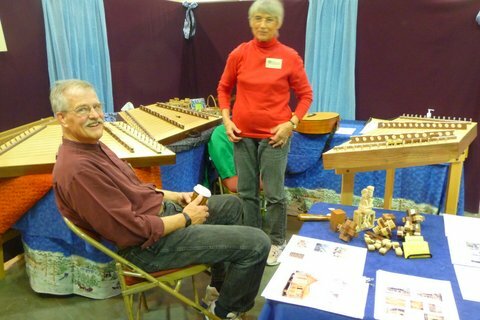 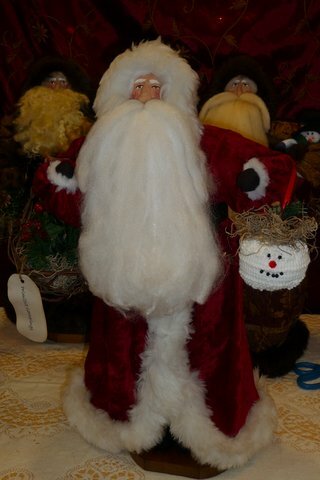 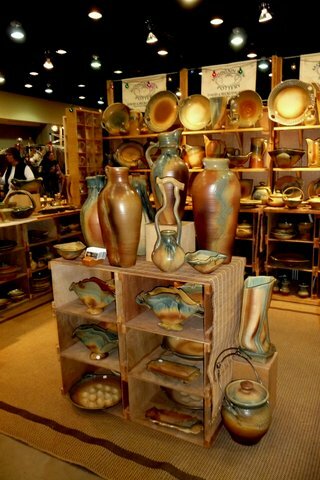 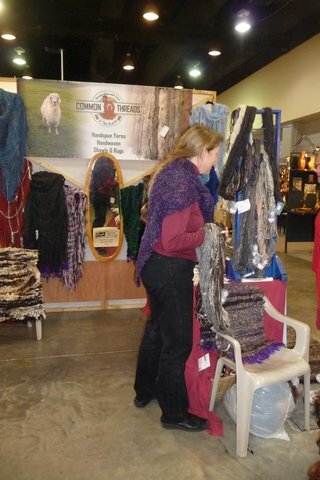 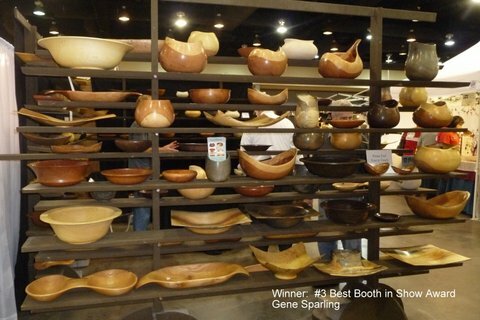 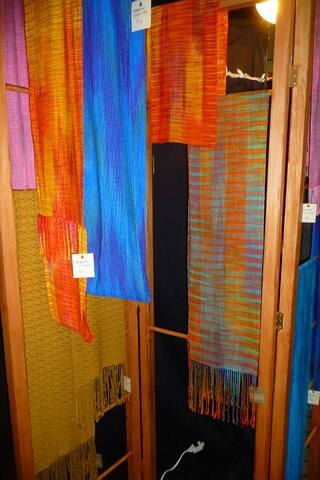 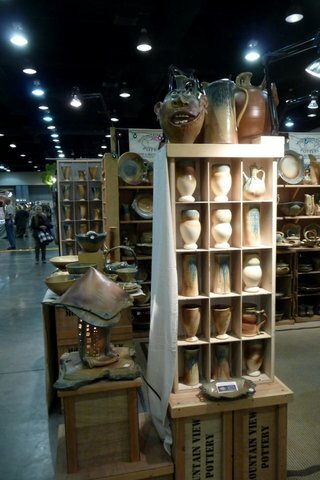 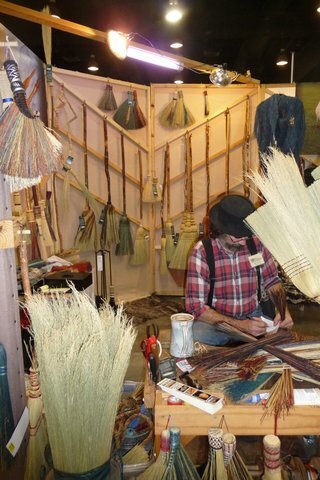 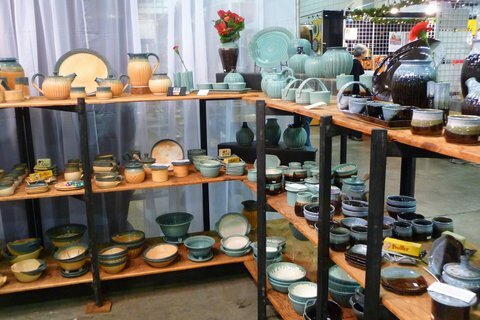 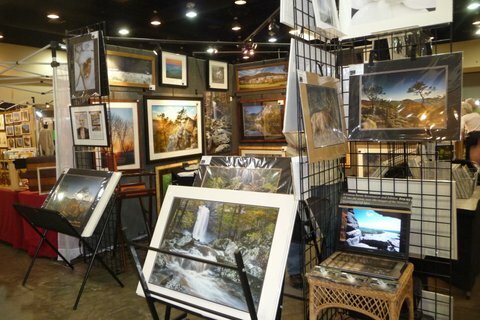 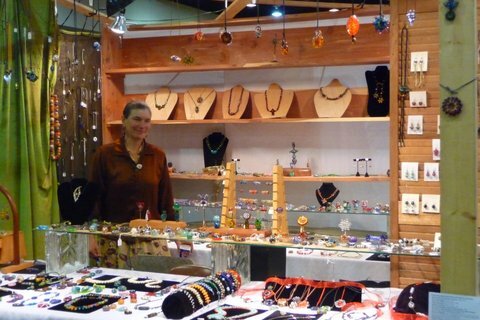 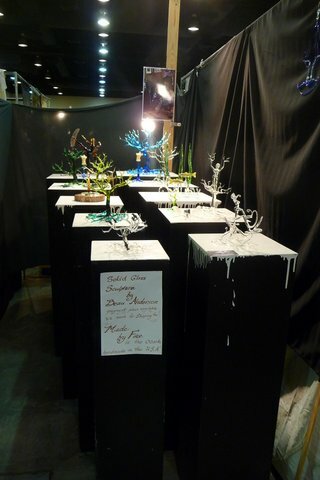 Over 100 artists offer a unique array of fine hand crafted work at the Christmas Showcase including pottery, woodworking, fiber art, glass, photography, jewelry, gourmet foods, and much more. 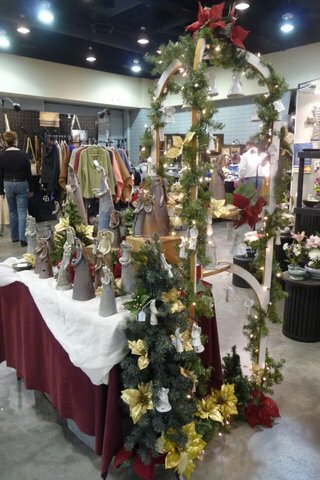 Keep up to date with our plans by following our Arkansas Craft Guild Christmas Showcase’s Facebook Page! 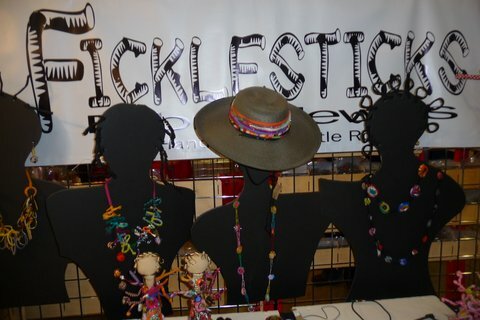 Show hours to be announced. 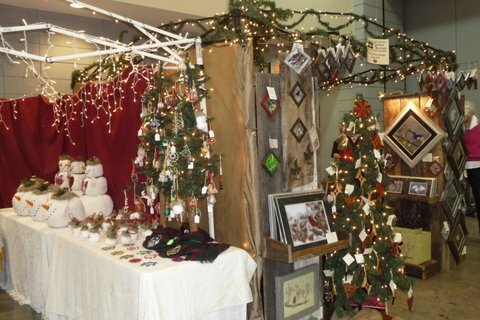 Admission is $5.00 at the door. 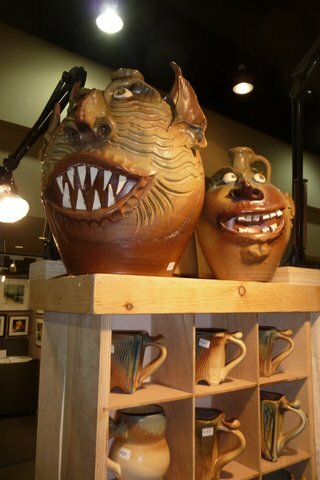 Be sure to visit the Arkansas Craft Gallery in Mountain View, Arkansas, which features the work of Arkansas Craft Guild members year-round. 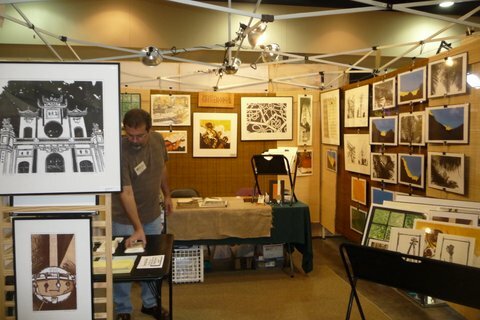 The volunteer operated Gallery is open Tuesday through Saturday from 10 am to 5 pm. 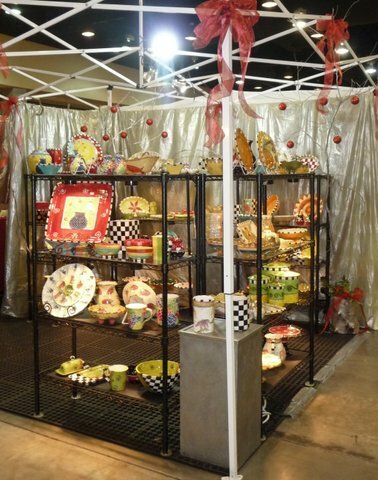 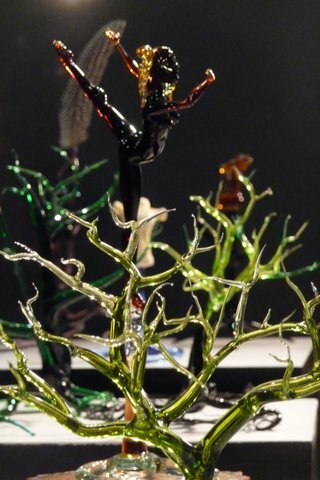 For more information about the Showcase or the Gallery, call the Arkansas Craft Guild at (870) 269-4120. 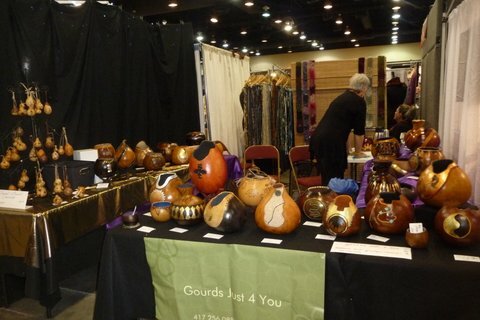 Artists, our applications are on the About the Guild page.